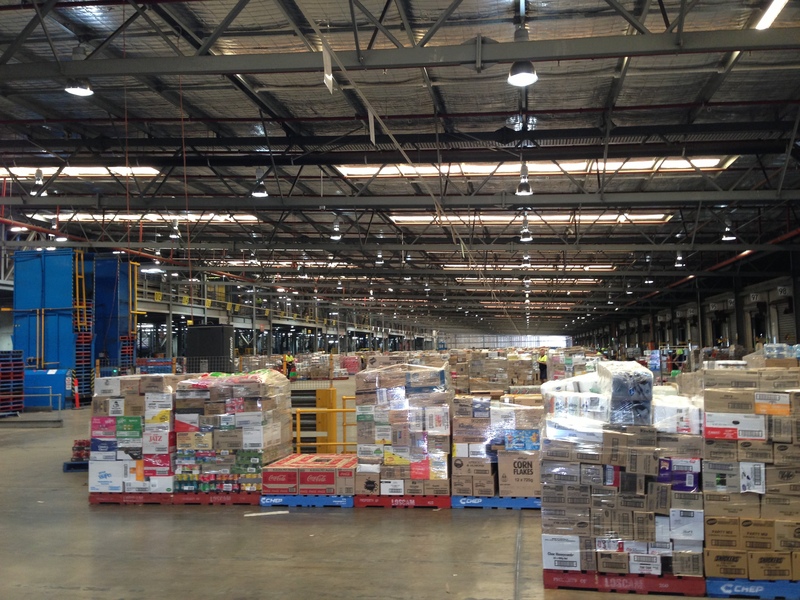 Work in distribution centres (DCs) is characterised by repetitive lifting and sorting task. Workers spend most of their workday locating and moving boxes onto pallets (called picking) -up to between 8 to 20 tonnes per shift, per person. Despite many precautions taken, these tasks result in injuries. One of Australia’s largest supply chain organisations is seeking solutions that can contribute to a sustained reduction in the rate of injuries occurring on the job. A combination of solutions will likely be needed to achieve injury reduction goals. We will entertain a range of potential solutions including, but not limited to: fatigue measurement, predictive analytics and any other technologically-oriented solutions that will help employees avoid injury. We welcome ideas about commercially-available solutions, late-stage ideas that need some further development and testing, or even new research ideas altogether. - The solution must fit within the current operational structure of picking (i.e. no changes to work content, employee roles and responsibilities, organisational structures nor infrastructure will be considered). - The solution should focus on, and apply to, the individual worker (rather than a system or operational level change –also, see above bullet). - The solution should be proactive (e.g. predictive, preventative) not reactive or remedial. -The client has considered technologies aimed at tracking, reducing, preventing stress and strain on workers, some of which may still be under consideration. - Ancillary needs to support your idea: in responding, please indicate your need for facilities, equipment or resources that may be required to test your idea or demonstrate proof of concept.